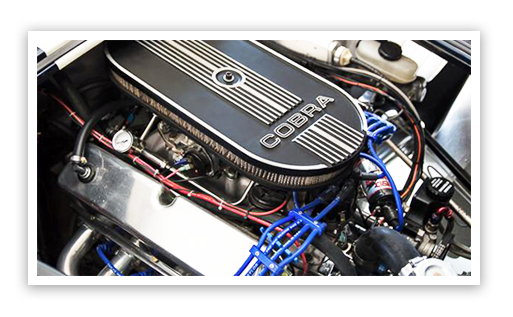 At Sprint Motorsports, we celebrate the incredible engineering and artistry of the glorious automobile! 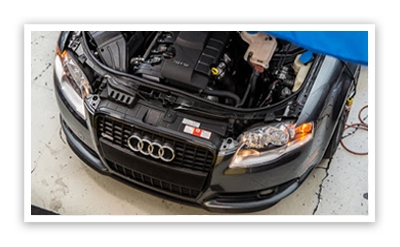 Our deep passion for performing proper auto repair, service, and top level street performance drive us to provide you the best repair, tuning, and build services in the market. We also provide Track Car support services. With direct access to any desired parts and superior in house equipment, we can turn any of your personalized automotive build dreams into a reality. 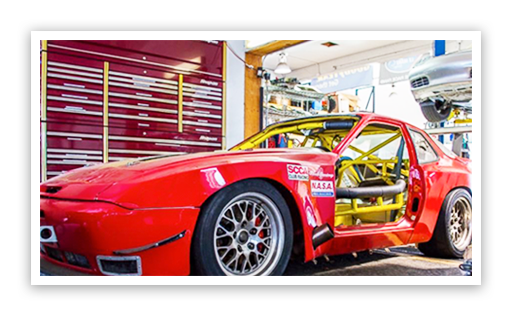 Over the course of decades, immaculate service to all cars- from the old school Datsun to new age Porsche, BMW, Mercedes, Audi, and Ferrari vehicles- has generated our reputation as the universal automotive experts for classic and luxury sport cars located in heart of San Jose, California. Our valued integrity, direct customer communication, and commitment to absolute customer happiness ensure your satisfaction. We believe in trust and transparency. All of our inspections are printed and explained in detail- we stand behind fair pricing and honest work. We work in your best interest, and our confidence in our outstanding work is backed by a 2 year warranty on all parts and installation* We aim to educate and form a lasting relationship with all of our customers. Contact us with any inquiries. Hello, we are Michael Johnson and James Osborn, and we would like to welcome you to Sprint Motorsports. With our professional staff of over 100 years of collective experience, we are proud to be your local Automotive Repair, Performance, and Customization experts. 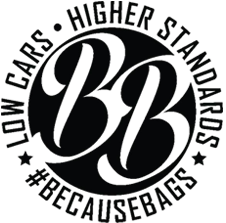 We invite you to take a look around our website and learn a bit more about our shop and the car repair, service, maintenance and auto performance we provide. Read some of the testimonials from some of our many happy customers, or find out more information on some of our specialties like our performance upgrades. Call or email us to inquire about how we can help with your specific automobile concern. And if you’re in the San Jose area, feel free to stop by the shop and say hello, even if you aren’t currently in need of auto service. We’d be delighted to introduce ourselves, show you around the facility and answer any questions you may have about our business and our services and the products we offer. Enjoy special savings and discounts. We encourage our customers to join our Maintenance & Referral program to enjoy special savings on routine factory car maintenance, auto repair services, and automotive product specials. Schedule your next service with us to be added to the group! 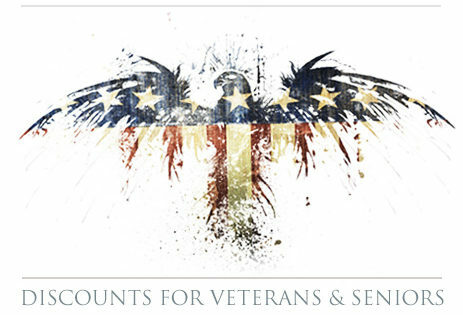 Sprint Motorsports is a Veteran Owned and Operated Automotive Business. *-Air Suspension Systems such as Airlift and Accuair carry a 1 year warranty.